No babies to cuddle this time! 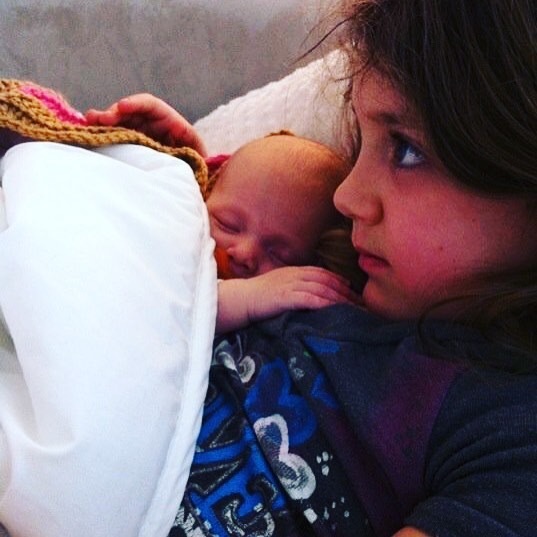 But we’re hoping @jxlie.4 will still snuggle #sarahcolette and #wjlacour! See you tomorrow, Jolie!